Comprehensive began in 1974 as a simple idea. 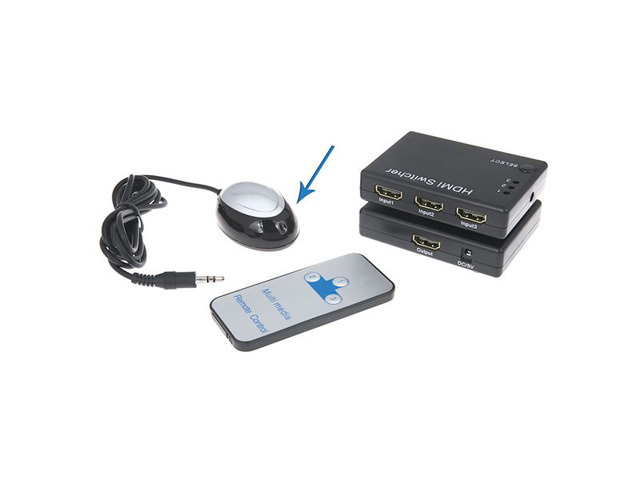 With audio-visual, video production, broadcast and computer hardware becoming more and more prevalent in business and industry, there was an inherent and un-met need for reliable, professional grade connectivity solutions and accessories required to interface them and make them work. 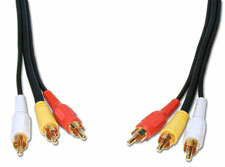 Over the years, Comprehensive cables and signal management solutions have become necessities in every professional broadcast, video or computer environment because they can be counted on to work every time, all the time. Comprehensive ACAD-BK-1 Universal AC Power Adapter, Black 1ft. 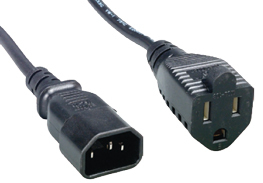 Comprehensive ACP-BK-1 Universal AC Power Extension, Black 1ft. 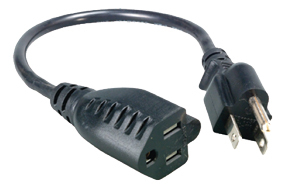 Comprehensive ACP-BK-10 Universal AC Power Extension, Black 10ft. 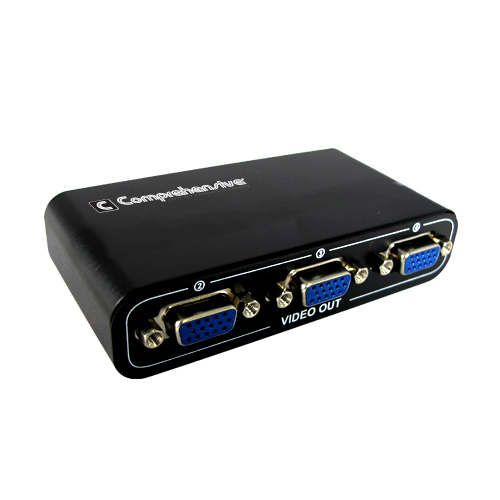 Comprehensive’s series of high performance HDMI Switchers allows the capability for a HDMI signal from any three or five sources to be routed to and projected on a single HDMI display.